Need a real estate agent to help you buy or sell a home? Working with the right agent makes all the difference. 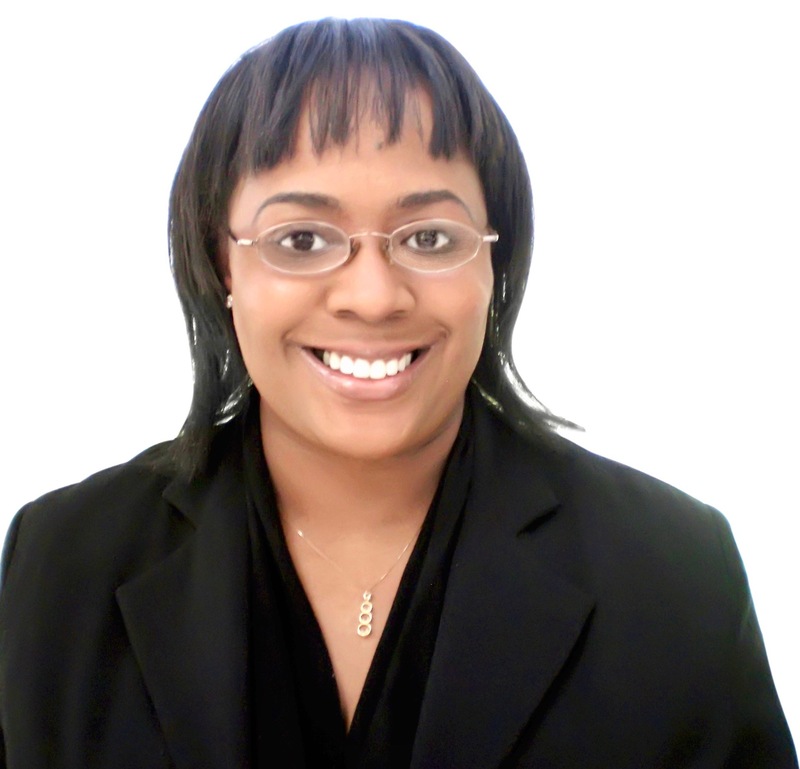 Let Letitia help connect you with a real estate agent outside of her service area through a referral network of professionals throughout the nation. Whether you're moving across the street, across town or across the nation, Letitia can help you find the right agent for your needs. To get started, please provide your contact information and request. Type your request & real estate needs in the Additional Comments area. Please complete and submit your request now and we will be in touch soon! Thank you.